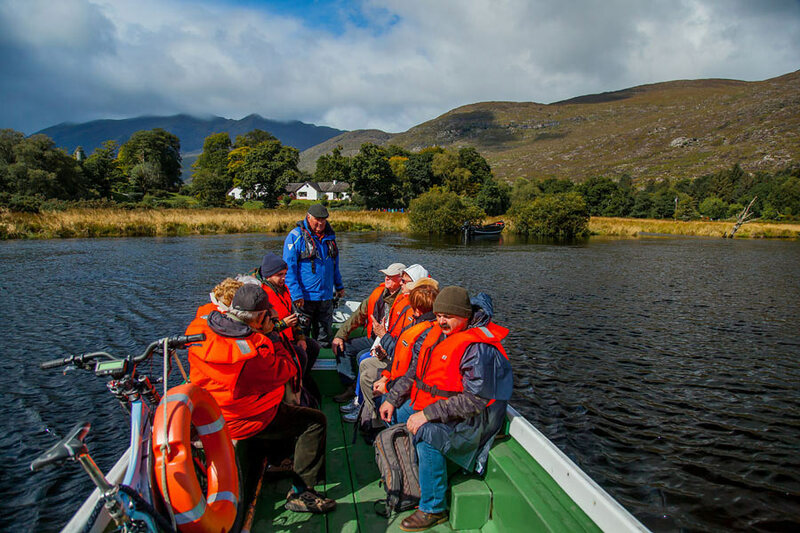 Combine the Gap of Dunloe cycle with a boat trip back thought the Lakes of Killarney for one of the best day trips you’ll have! 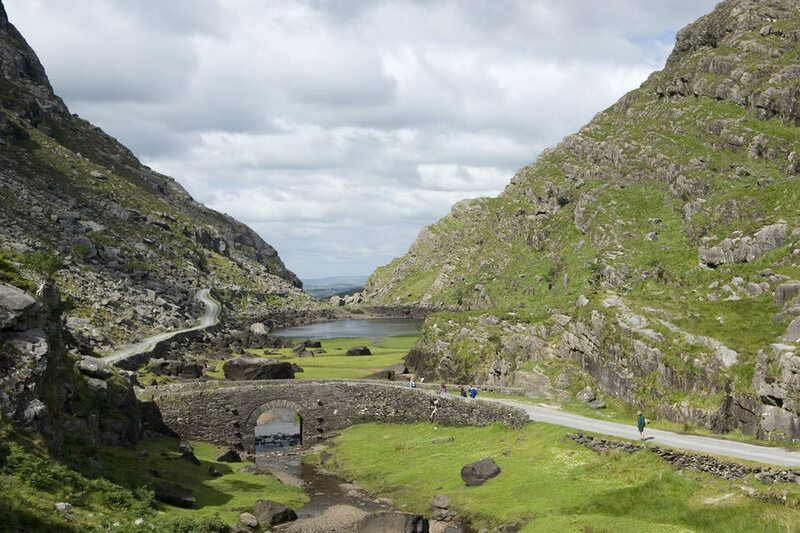 The Gap of Dunloe day trip has been enticing guests for years with its breathtaking beauty and sense of adventure. 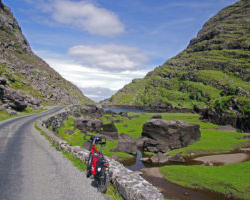 Cycle from Killarney along the Fossa Way, away from the busy road, to the village of Fossa. 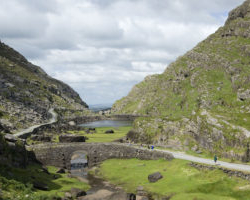 From here you will rejoin the road which will take you to Kate Kearney’s Cottage, at the entrance to the Gap of Dunloe. 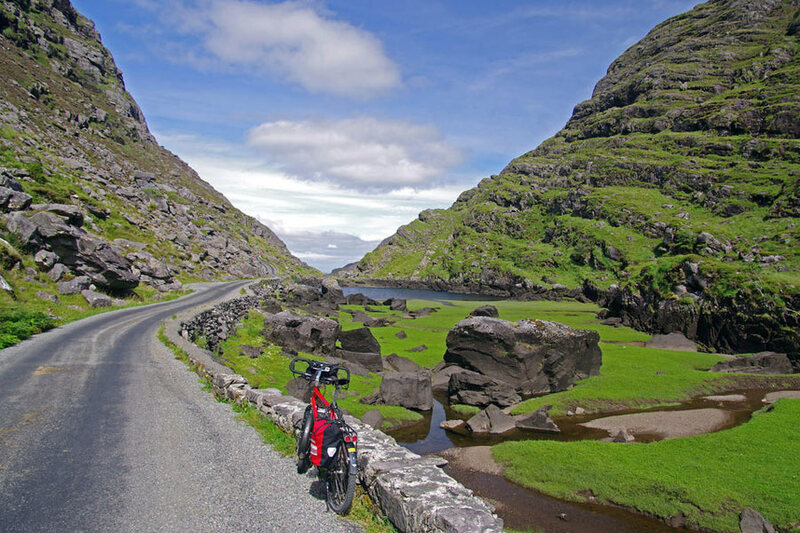 A narrow, winding road takes you up past Stricken, Tomies, Purple and the Bull mountains to the head of the Gap, all the while taking in the spsctucular views which surround you. 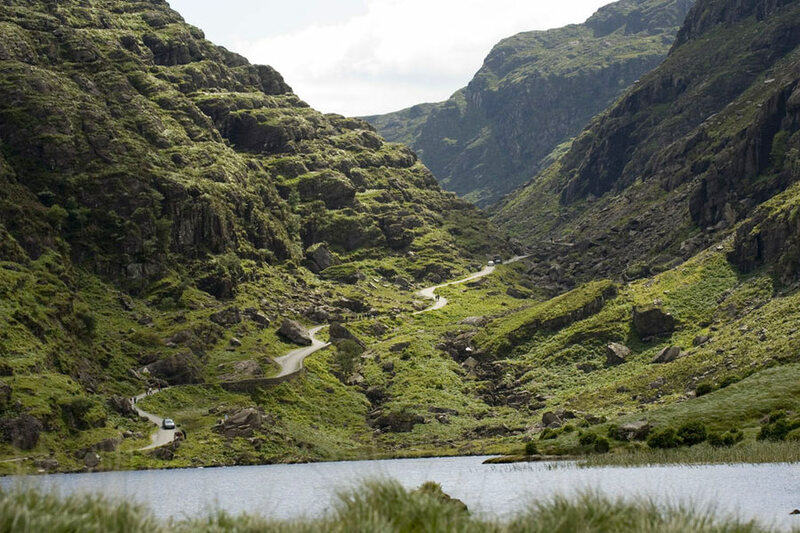 From the head of the Gap, a long downhill section takes you into the Black Valley, a small community nestled at the foot of the McGillycuddy reeks mountains. Dismount a Lord Brandon’s Cottage where you can have lunch or a quick snack before loading your bike onto an open boat for a relaxing ride along Killarney’s Lakes connected by the Long Range river. 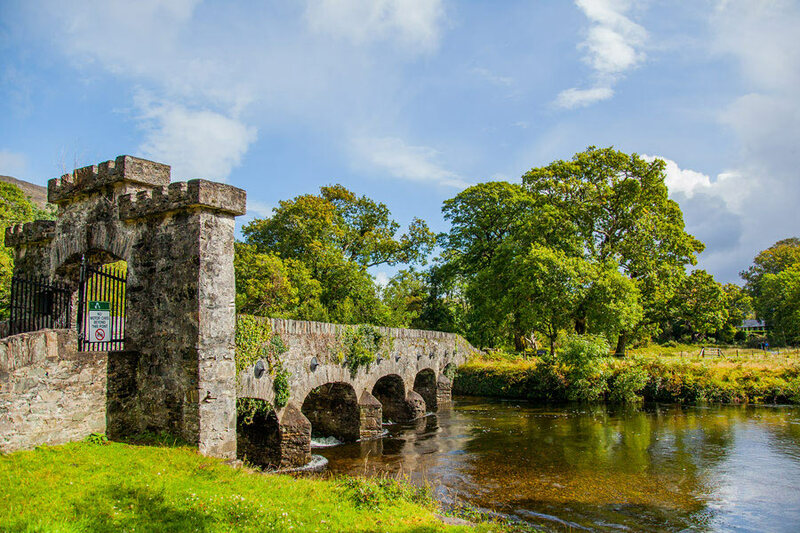 Pass under the Old Weir Bridge and past Dinis Cottage before entering Muckross Lake and across to Brickeen Bridge. From here, Lough Lein, Killarney’s largest lake, opens before you. Pass the monastic island of Inisfallen before docking at the 15th century Ross Castle. 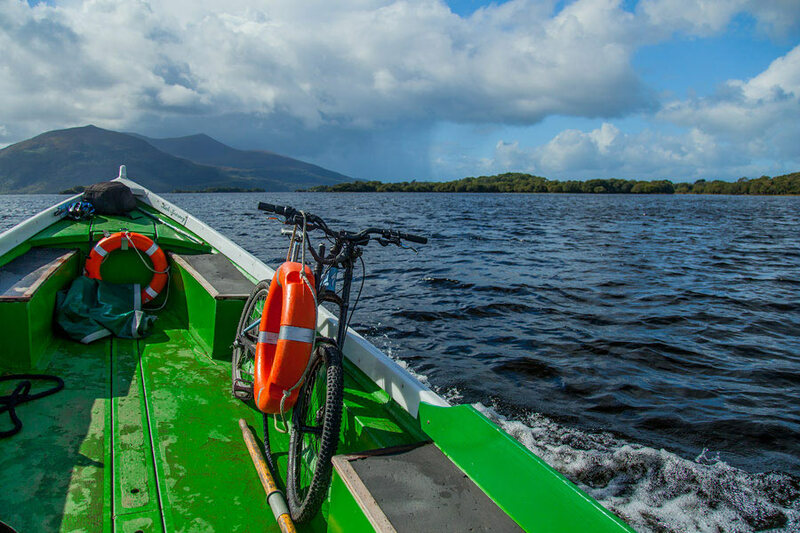 A 10-minute cycle will take you back to Killarney town. This trip is also available in reverse, to book online visit www.killarneydaytour.com/book-now/. 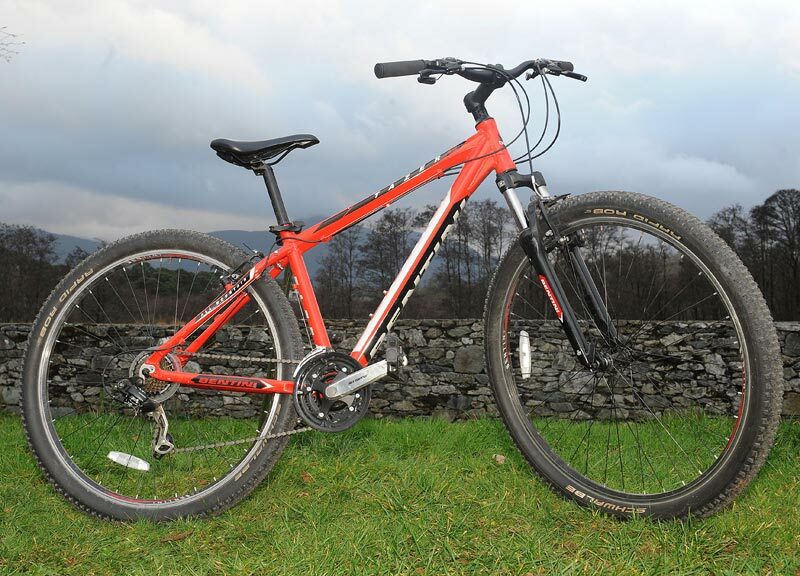 Great low key cycle shop with knowledgeable staff and good equipment. Safety briefing hilarious yet apropos. Would book again! 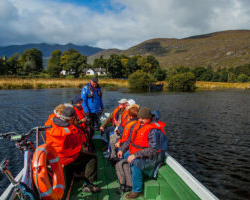 This trip can be done in either direction, taking advantage of water transport from Ross Castle or Lord Brandon’s Cottage. Toilets are located opposite Kate Kearney’s Cottage and Lord Brandon’s Cottage. 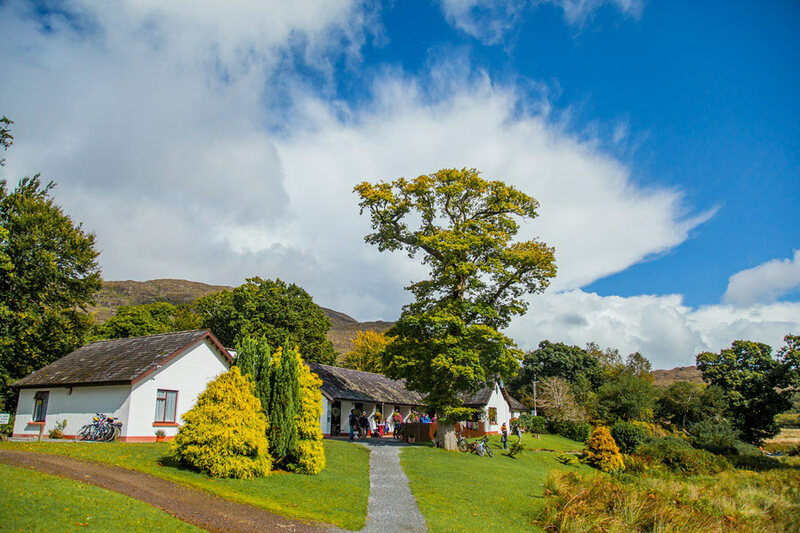 Lunch and snacks can be also be purchased at Kate Kearney’s Cottage and Lord Brandon’s Cottage.